Major concerns arise around distracted driving in Arizona since it is one of two states that hasn’t restricted texting and driving in any form. Senator Steve Farley has been fighting for change since 2007 but his push to mandate a state-wide law has proven to be unsuccessful. He has even been ridiculed for his efforts of supporting a bill that “has no hope of passing.” But why? The general consensus of texting and driving is dubbed as extremely dangerous. In the news, we have read countless of heartbreaking stories where lives were wrongfully taken in a distracted driving accidents. Reckless behavior behind the wheel can come at a serious cost, so why is Arizona not recognizing texting and driving as a major public safety concern. In 2012, the Arizona House of Representatives passed an anti distracted driving law that would result in a ban of all texting while driving then recanted, saying this was a mistake. While most would find this shocking, the state of Arizona has seen instances similar to this in the past and cannot seem to make an undisputed decision regarding cell phone and driving policies. 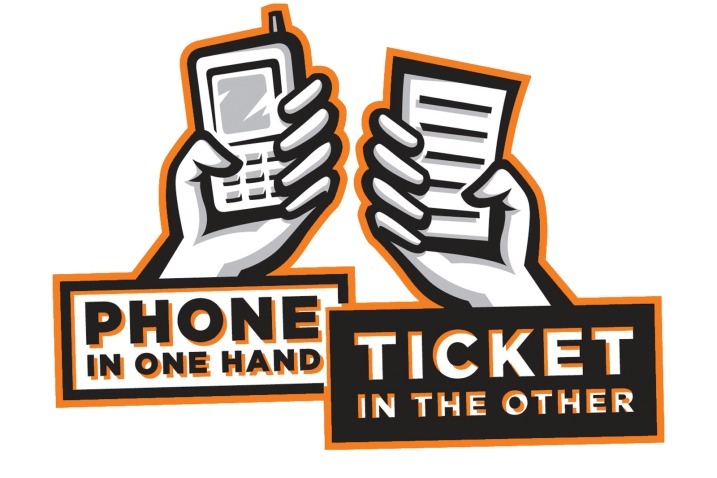 A police officer has to rely on witness statements and the driver when issuing a ticket for texting and driving. It is very common for a driver to contest these tickets, creating a “he-said, she-said” back and forth game in court. While the state can’t seem to make up a decision, various cities within Arizona have taken a stand to ban texting for drivers in hopes to curb cell phone use while driving. A Phoenix personal injury attorney found that the city of Phoenix fines drivers $100 for texting and $250 if their reckless behavior results in a car accident. Similar to Phoenix’s policies, Tucson also banned texting and driving. But is that enough? As a state, arguing that cell phone restrictions would make enforcement practices against distracted driving complicated ultimately says Arizona would rather risk this type of reckless behavior than enforce public safety. One of the easiest ways to avoid these obstacles seems to be to ban cellphone use in Arizona indefinitely; however, no state bans all cell phone use for all drivers due to impracticalities. A new Arizona house bill, proposed in February, could be a great starting point. House bill 2241 would prohibit teens from using wireless communication devices while operating a vehicle during the first six months of obtaining a license. While this only targets a small percentage of drivers in Arizona, most distracted driving accidents stem from teenagers on their phone. Passing this statewide bill could drastically improve safety on the road and promote public safety as a whole. A statewide ban of all texting while driving needs to happen in AZ. It only makes sense. There should be no arguments against this. Too many people are being hurt and killed. Driving home from taking my sister to an evasive angiogram i seen 9 people texting and driving in the fast lane going 30 on a 45 its like really come on plus on the phone talking really scares the hell outta me and its not just teens several of these people impeding traffic .